Our website address is: https://cg.projectboard.com.au. We use Google Analytics to measure and track our website metrics. Google Analytics is a tool that provides us with insight into our customer’s experience on our website. To you or with your consent. Otherwise, we will use reasonable endeavours to avoid the disclosure of your personal information, save that aggregated demographic information may be disclosed so long as the information is unable to identify you or any other individual. This information will be collected with your knowledge and participation. If you choose not to provide this information we may decline to accept your registration. It will not be possible for you to deal with us anonymously. We use this information to fulfill your order, respond to your customer service requests, administer your account, assess the needs of your business to determine suitable products and to protect against fraud and abuse. 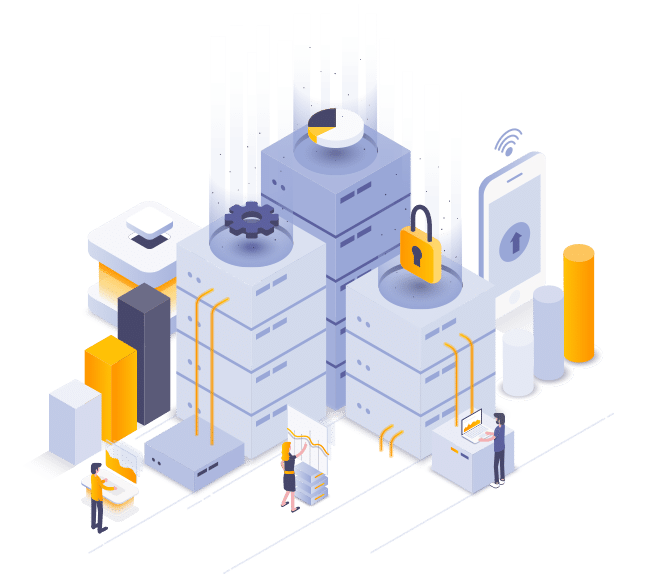 We, and/or our partners, affiliates, or analytics or service providers, may use tracking technologies such as cookies, beacons, tags, and scripts to analyze trends, administering the website, track users’ movements around the website, and to gather demographic information about our user base as a whole. We may receive reports based on the use of these technologies from these companies on an individual or aggregated basis. For any other purpose for which you would reasonably expect your personal information to be used. You can contact us to request a copy of your personal information by emailing our Privacy Officer at info@creativeground.com, or by contacting us by telephone or postal mail at the contact information listed below. The Privacy Officer shall attend to your request on a confidential basis within fourteen (14) days of the request being received. No fee will be levied for access to this information. We will use all reasonable endeavours to ensure the accuracy and quality of the information collected about you. If your personal information changes, or if you no longer desire our service, you may correct, update, amend, or deactivate your account by making the change on our member information page or by emailing us at info@creativeground.com. Alternatively, you can contact us via other avenues specified on our Contact Us page. Should personal information that you know has been collected about you change, it is your responsibility to bring the changes to our attention. We will retain your information for as long as your account is active or as needed to provide you services. Deactivation of your account will not delete your personal information from our database entirely. We will retain and use your information as necessary to comply with our legal obligations, resolve disputes, and enforce our agreements. We will endeavour to keep your personal information as secure as reasonably possible. Without limitation, registration information is not accessible over the Internet, but only from a secure password-protected internal workstation. Our Internet server utilises a modern Linux-based operating system that is maintained with the latest available security patches and updates. We host clients all over the world. What kind of hosting are you looking for?